How much should people care about privacy? And what’s at stake when it comes to tracking biometrics? 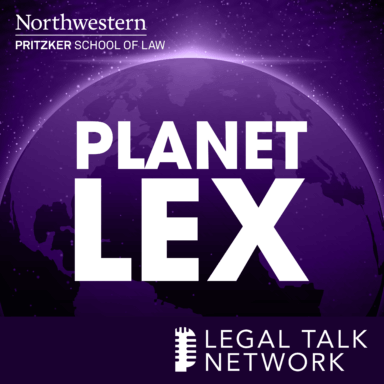 In this episode of Planet Lex, host Jim Speta talks to Matthew Kugler about his research into consumer sentiment around biometric tracking. They discuss the landscape of privacy law and its current trends, and Professor Kugler explains the methods and findings of his recent research. They also talk about the various ways biometric information is (and can be) acquired and used, and the implications of this in the future of privacy law. Matthew Kugler is an assistant professor at Northwestern Pritzker School of Law.